The Trade Industry has historically been a male dominated market. Johnny Cool acknowledge that the best person for the job cannot be based solely on gender. We have employed a gender diverse workforce including female apprentice electricians, women Site Administrator based out at the Inpex LNG gas plant and a female business manager. Our views on gender diversity follow through to our sponsorship opportunities. Johnny Cool are a proud sponsor of the Flick it Good fishing team. 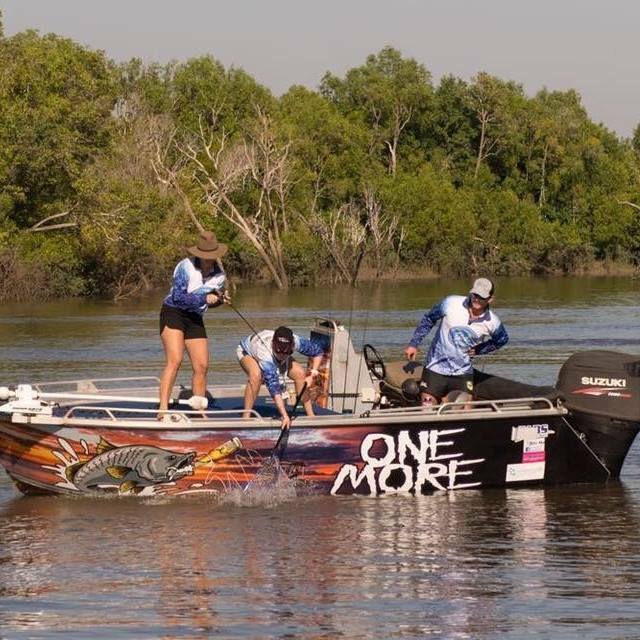 The 'all women' team participate in the annual Girl's Gone Fishing Competition. This years competition is being held on the Daly River in May. We wish the team best of luck against the stiff local and interstate competition. As a locally owned and operated company, we appreciate events that keep the people of the Top End entertained. One such event occurs at the famous Hidden Valley race track. 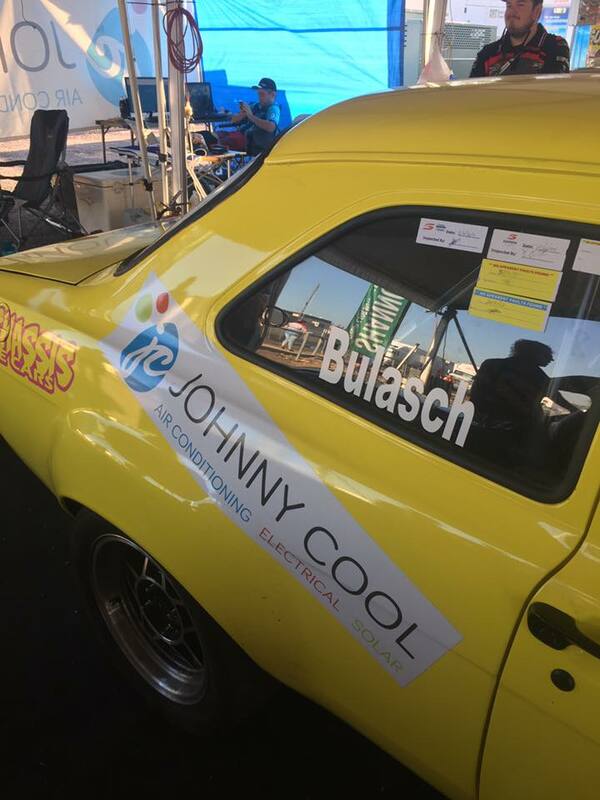 Johnny Cool were approached by Simon Bulasch in 2017 to sponsor him and his bright yellow machine as he bound around the track at top speeds. The Bulasch team finished in 6th place in a field of 36 cars. Well done Simon. We look forward to 2018. 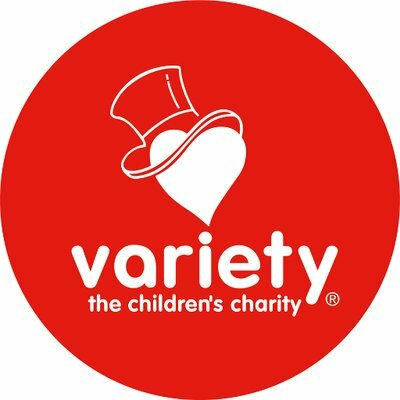 Variety is a benevolent organisation that provides financial assistance to families of children who are sick, disadvantage or have special needs. 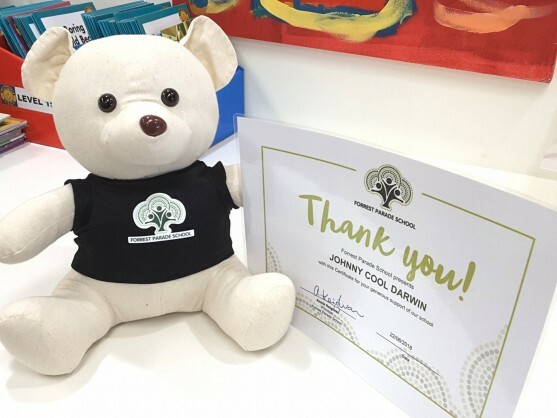 Johnny Cool grew from a small family business of just 3 people, the family values which built Johnny Cool are still evident in the company today and as such we are proud to donate to Variety to help the children and families of the Northern Territory. Johnny Cool recently raised $2,500 for the Forrest Parade School. The school Principal invited us along to their special assembly where they were packing and burying their time capsule. The funds raised will be put towards the purchase of a $180,000 wheelchair accesible bus for the lovely kids at Forrest Parade School. Like most workplaces, the staff at Johnny Cool are big coffee lovers. During a recent internal environmental audit we identified the opportunity to contribute towards a sustainable planet through the recycling of our used Nespresso coffee pods. We anticipate that this is just 1 of many environmentally friendly and sustainable activities that as a company we can deploy to contribute to a greener and healthier planet.